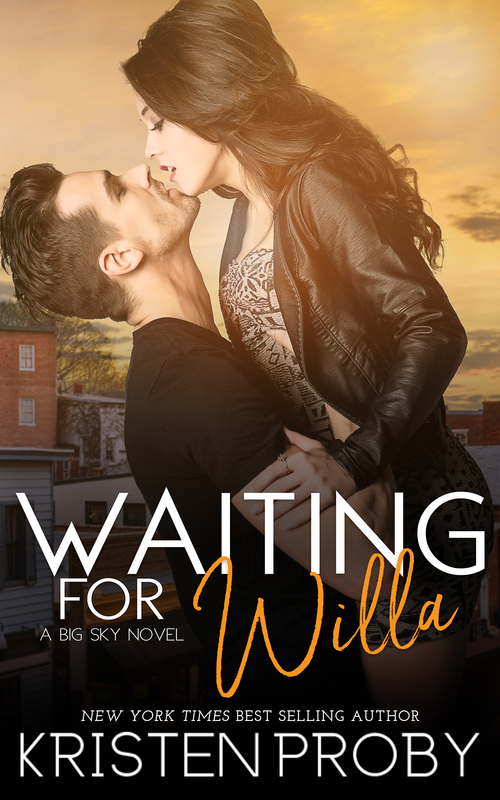 WAITING FOR WILLA, the newest installment in the beloved Big Sky Series by New York Times and USA Today bestselling author Kristen Proby, is available now! 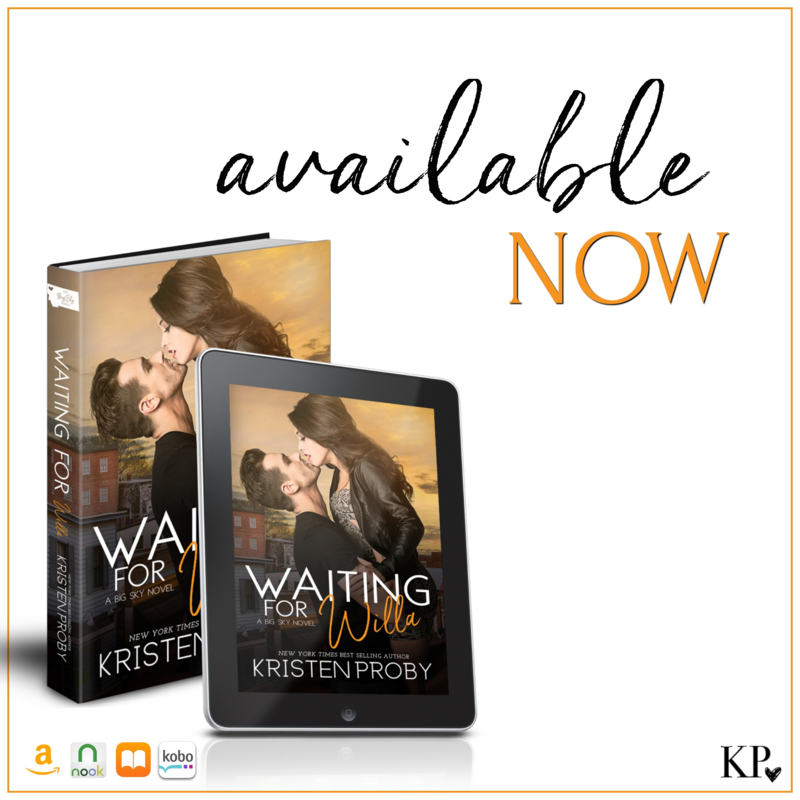 Order your copy and start reading! 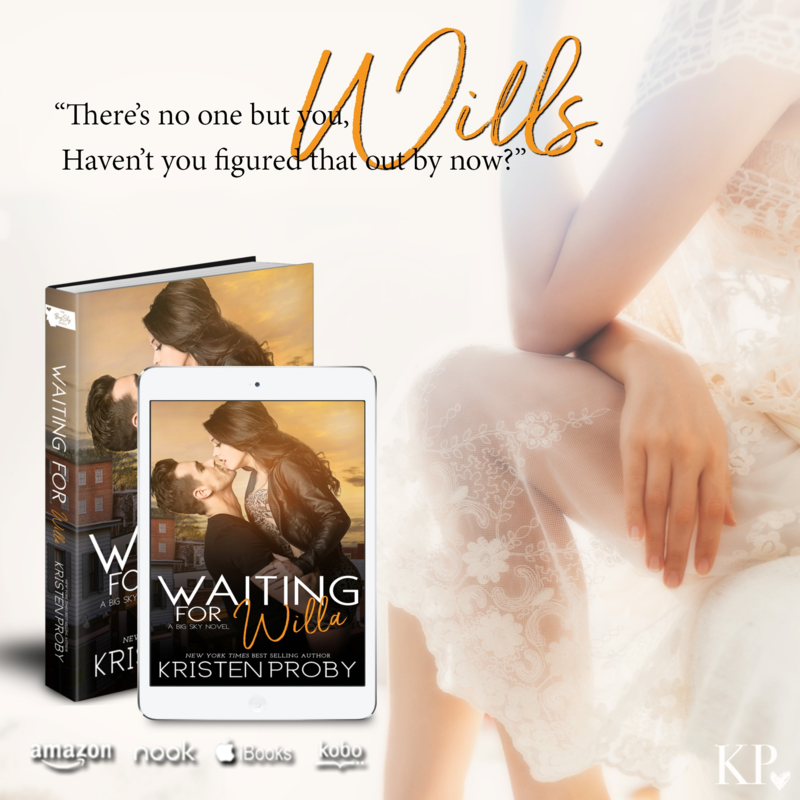 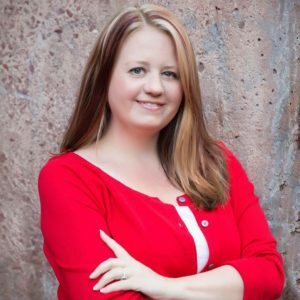 Sign up for her newsletter to stay up-to-date with Kristen!